If you're going through a difficult time or life transition, struggling with a relationship, lost someone you love... or maybe just need a little support... Where to begin? 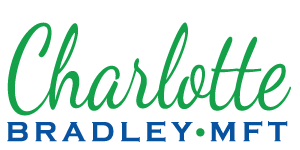 There are many good therapists to choose from, so why choose Charlotte Bradley? Charlotte combines "real world" experience along with a subtle art of understanding people's unique talents to provide warm, empathetic, and effective counseling. She is very down-to-earth and intuitive, which helps her to be compassionate and willing to share her own personal struggles and successes when it's helpful to the client. 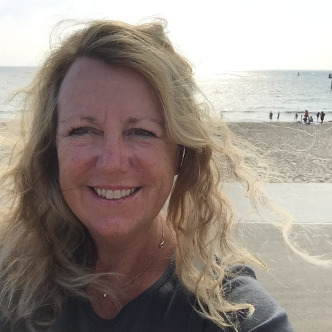 Using a variety of therapeutic modalities, Charlotte can help you not only to understand yourself better, but also to move forward in reaching your personal goals. Life is short; why not make yours as happy as possible? Areas of expertise include: positive self esteem, navigating life transitions, creating happier relationships, improving communication skills, depression, anxiety, career counseling, women's issues, life balance, coping with a serious illness, support for caregivers, and grief & loss. Therapy is not easy; it takes courage and a willingness to be open to new ideas and ways of being. Sometimes it can bring up painful realizations and emotions. If you're willing to do the work, Charlotte will help you with each step of the way. Even the smallest and most subtle of changes can have a profound impact. Let's get started and see where your journey can take you! All inquiries and conversations are strictly confidential.